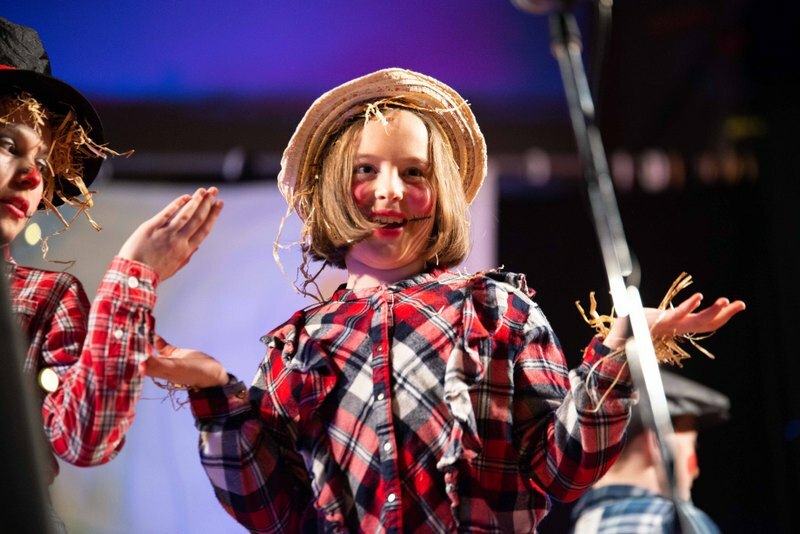 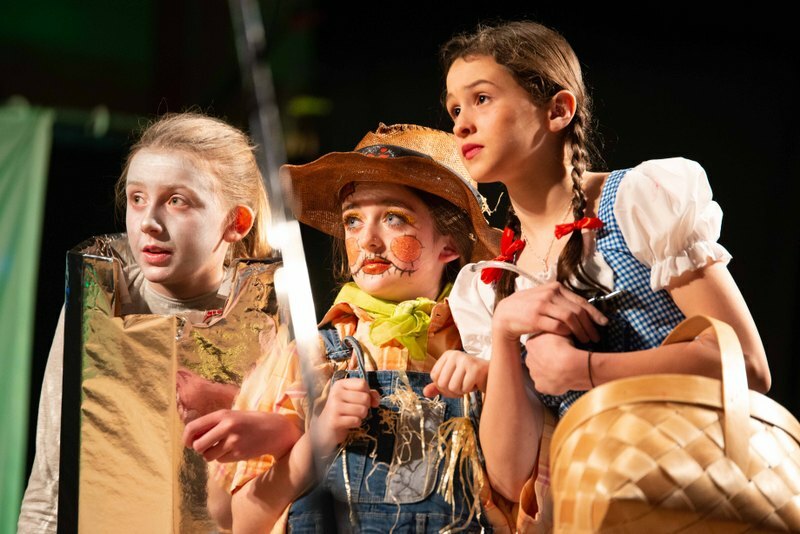 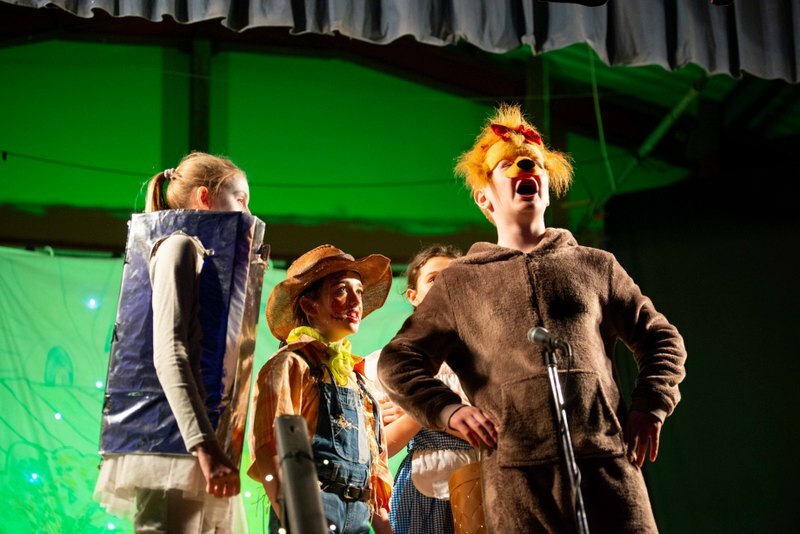 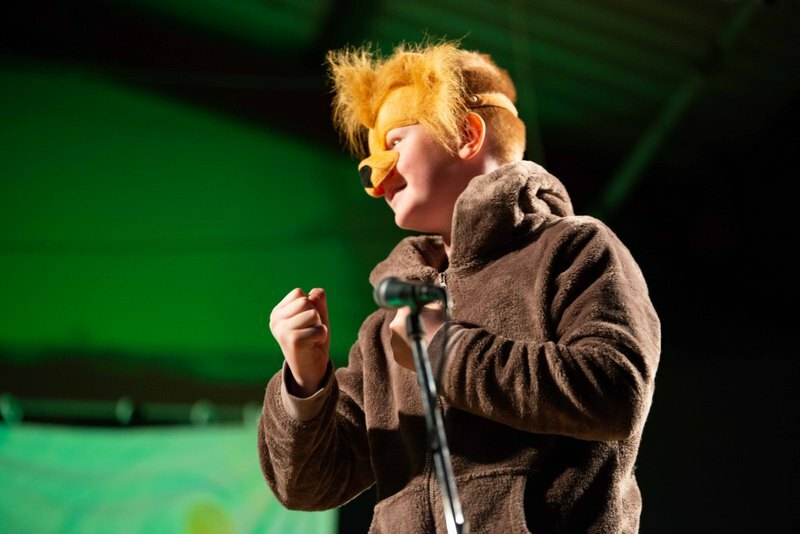 A huge congratulations to everyone involved in our school production of 'The Wizard of Oz'! 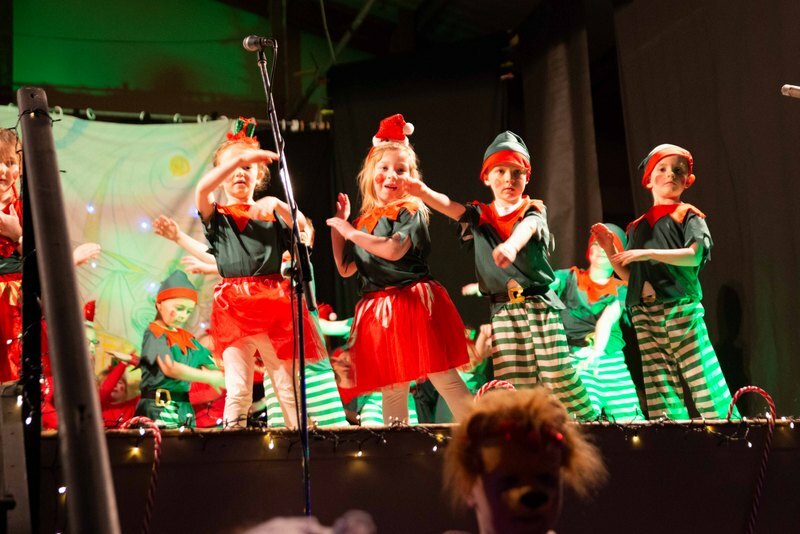 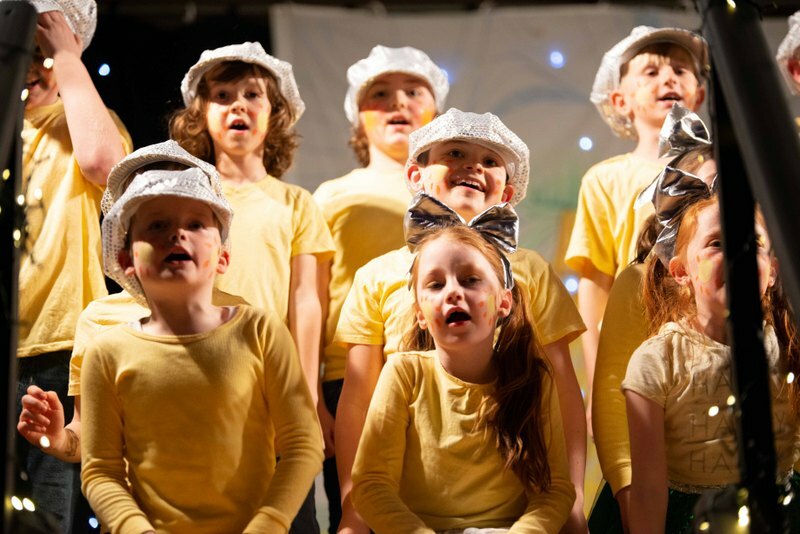 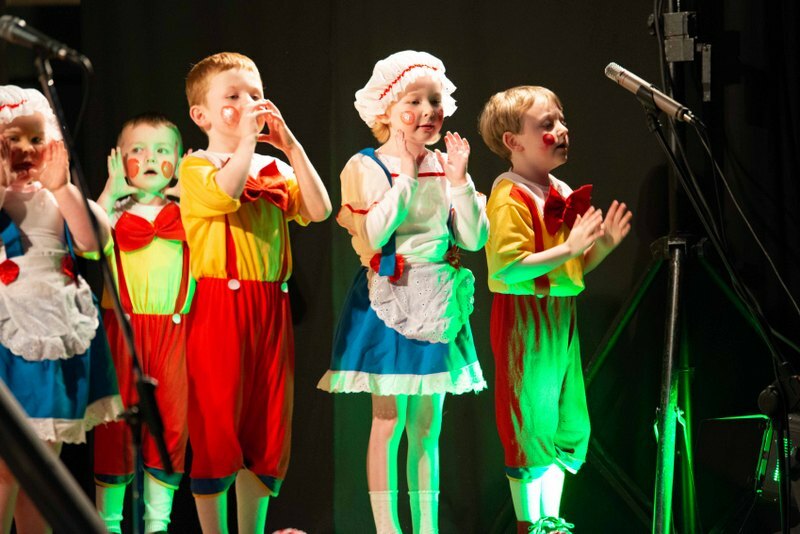 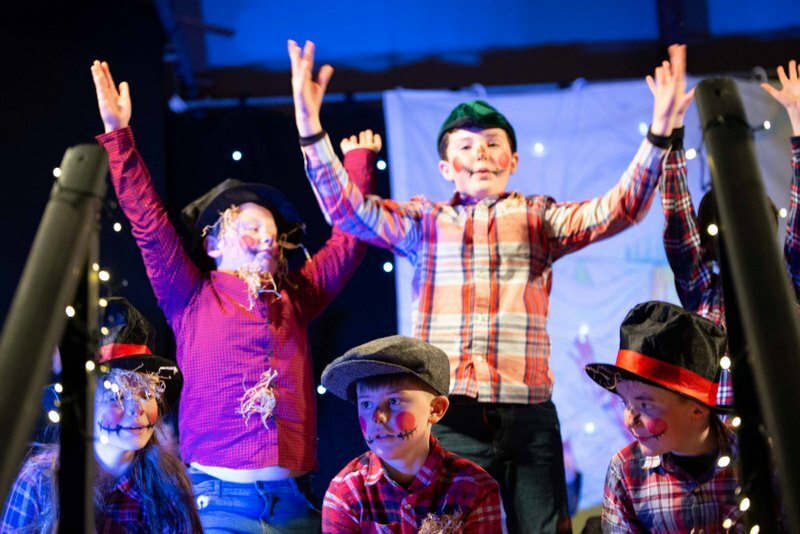 The Christmas musical was a fantastic success and we are so proud of all our pupils! 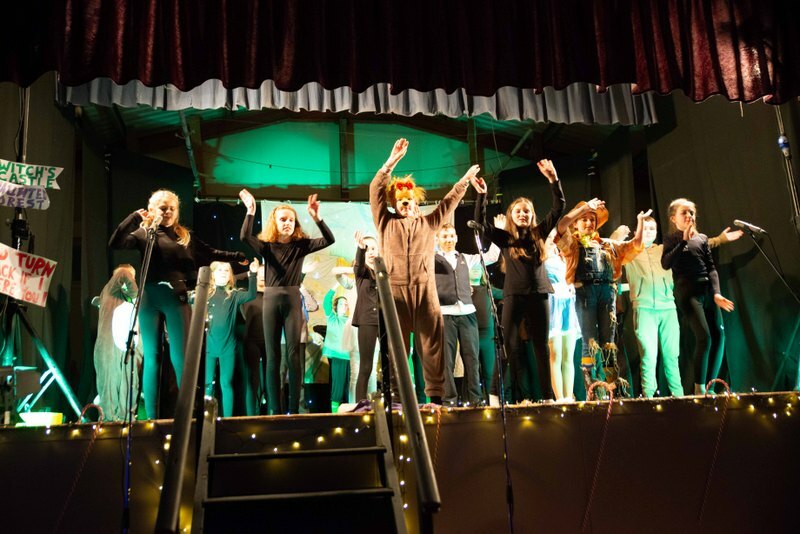 A big thank you to our musical producer Kate Upton, Mike O'Connell, our staff and Parents' Council for ensuring the shows ran so smoothly. 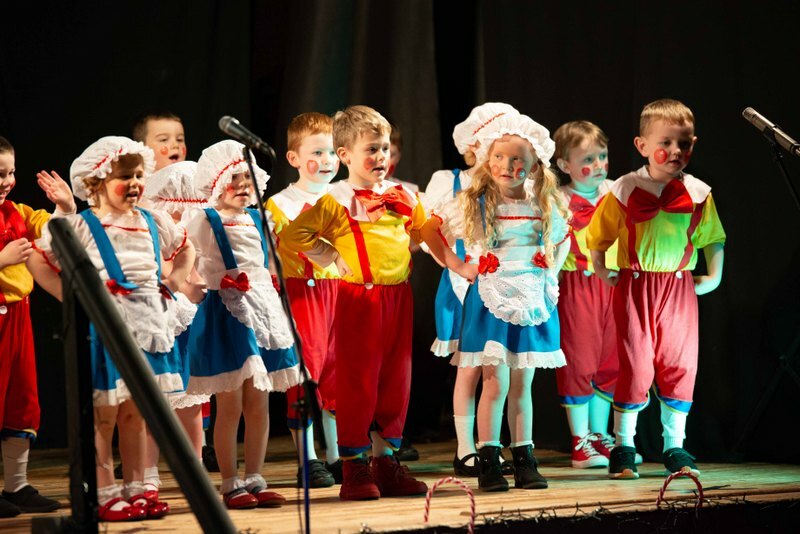 We are very grateful to our parents who attended and also donated spot prizes on the day. 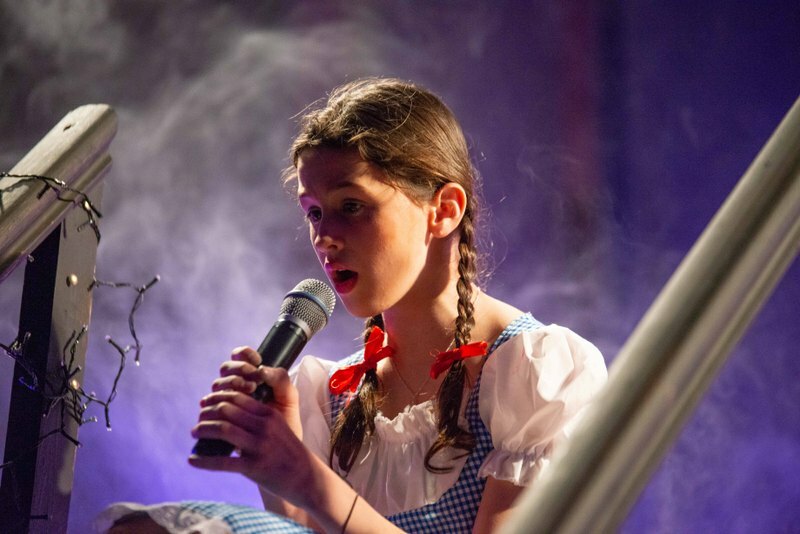 Dermot Mullane captured fantastic photos of the evening performance that can be seen in our 'Photos' gallery here. 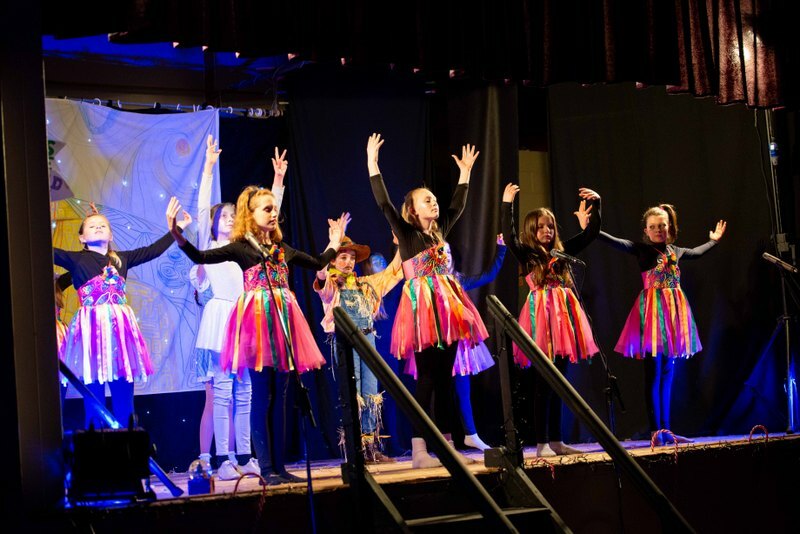 Míle Buíochas to Fergal Nash for videoing the evening and to the community council for the use of the hall. 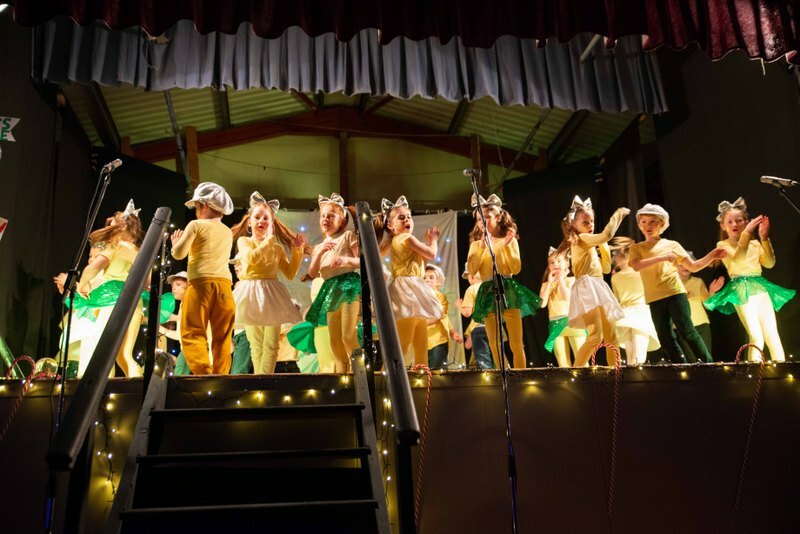 DVD s of the show may be purchased from the school secretary at a cost of 10 euros. 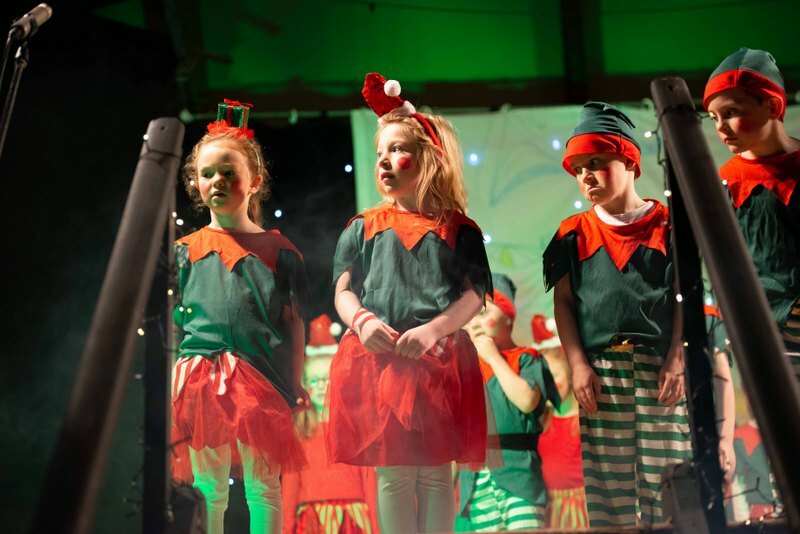 We look forward to another great production next year!